Lionsgate Films debuted the red band trailer for The Hitman’s Bodyguard, an upcoming American action comedy film. The film stars Ryan Reynolds, Samuel L. Jackson, Gary Oldman, Élodie Yung, and Salma Hayek. 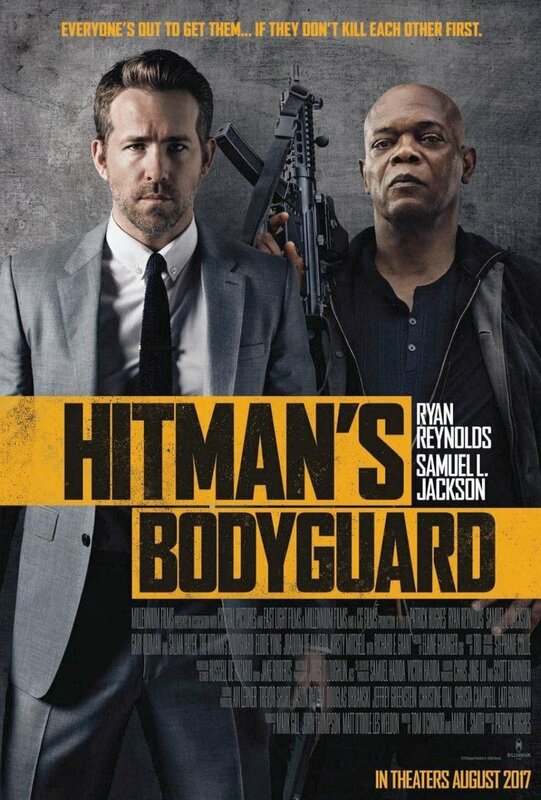 “The world’s top protection agent (Ryan Reynolds) is called upon to guard the life of his mortal enemy, one of the world’s most notorious hitmen (Samuel L. Jackson). The relentless bodyguard and manipulative assassin have been on the opposite end of the bullet for years and are thrown together for a wildly outrageous 24 hours. Directed by Patrick Hughes and written by Tom O’Connor. Produced by David Ellison, Mark Gill, Dana Goldberg, Matthew O’Toole, John Thompson and Les Weldon. The Hitman’s Bodyguard is set to hit theaters on August 18, 2017.